You know what Digbeth needs? And no, it's not more street food. It's the opposite, actually. It's the antidote to all that street food. Digbeth needs a wellness studio. Hark! What is that we hear from over yonder? A new yoga, martial arts and meditation centre slappety-bang on Digbeth High Street. 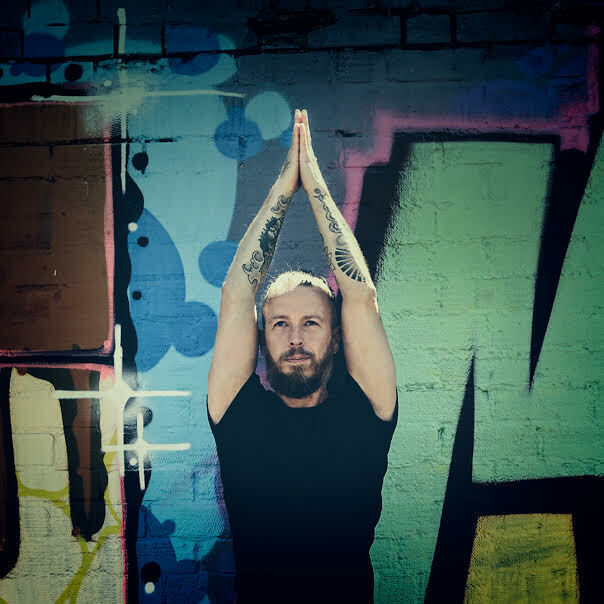 Zurakaro — a hybrid word combining the sanskrit word Zura (meaning warrior for good) and Karo (a Japanese word connecting the heart and the mind) — is the brainchild of Andy Smart, a.k.a The Gentle Rebel, a Shamanic Yogi with over 10 years teaching experience in the UK and India. To celebrate his latest launch Andy is giving every Letterbox reader one free class. Pick between yoga (two types) martial arts or meditation here and you can book in for absolutely nothing. He's even doing a 30 days for £30 offer so once you've had your freebie, maybe upgrade to that before deciding if he's the fitness saviour of Digbeth. Spoiler alert: we've met him. He is.